Master keying in pin tumbler locks can be accomplished in several ways, with the earliest systems dating back over 100 years. The conceptually simplest master key method entails two cylinders on each lock, one keyed individually and the other keyed to the master bitting; a mechanical linkage operates the lock when either cylinder is turned. 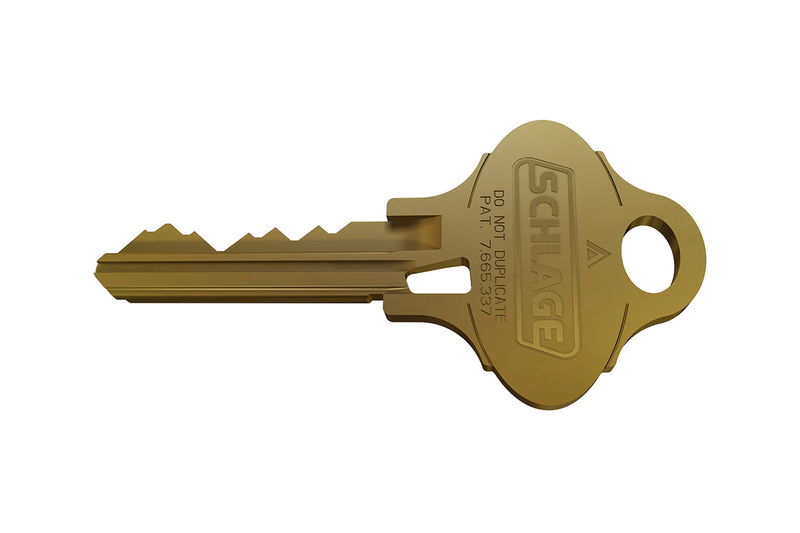 Dupage Security’s professionally trained experts can help you play the most basic master key system to the very complicated one. We have over 50 years experience in design and planning master key systems. They are only as successful as the design. We work hand in hand with you to ensure it is set up to your needs and more importantly, pros and cons to the design are weighed to ensure that your key control needs are met. When designing a Commercial master key system, it is a partnership between client and locksmith. 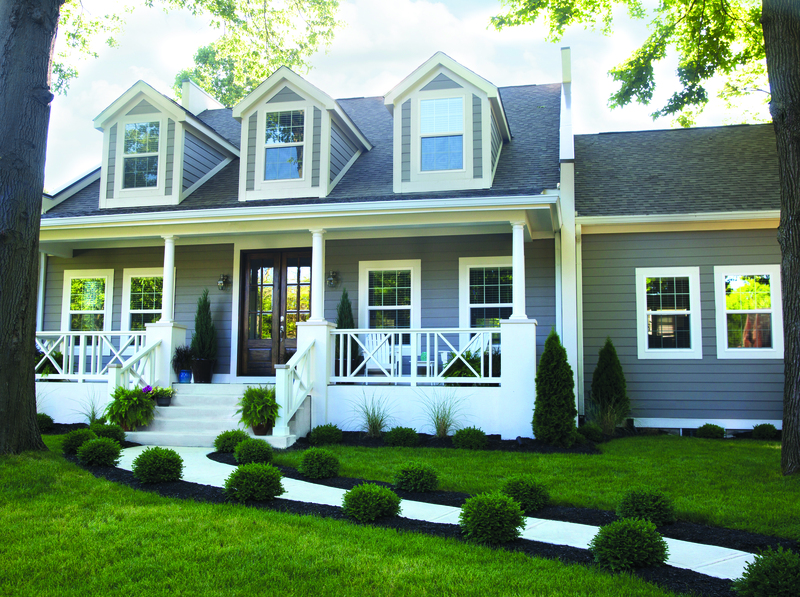 By following our list of security tips, you will ensure your home and family receive the security they deserve.